Hong Kong is probably not a destination you’d think of when pondering about outdoor cities. 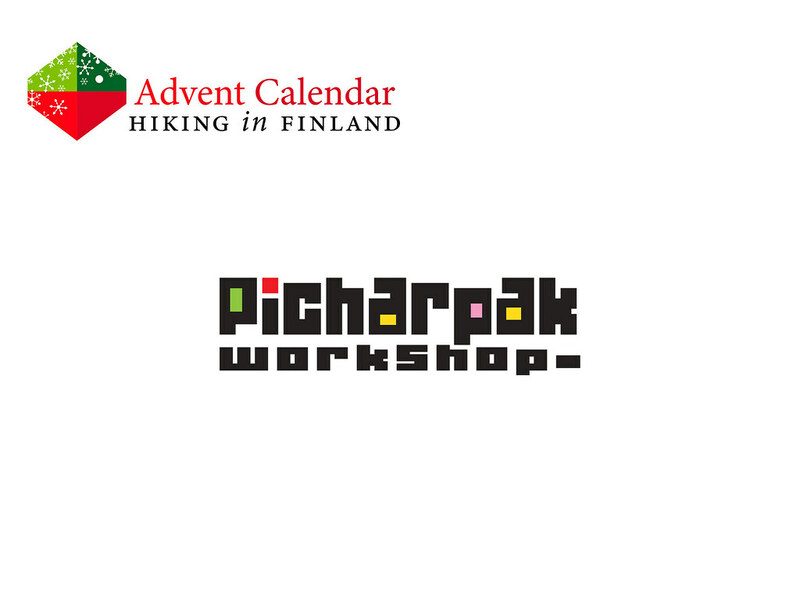 But that’s exactly the city where Picharpak Workshop is at home, and let me tell you that they have some beautiful nature outside of the city where one can go hiking & camping. 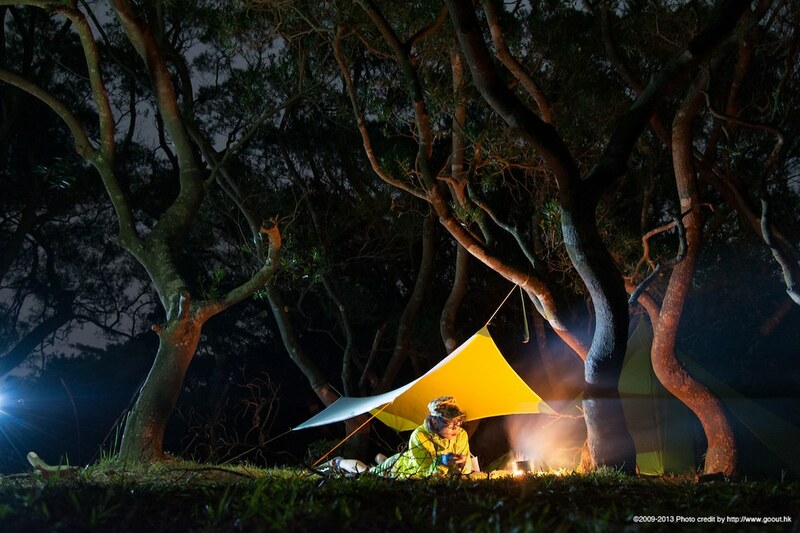 It’s thus no surprise that Picharpak Workshop is making some great outdoor gear, and high on the list of any Ultralighter is their 1P Tarp L. The beauty of this tarp is that it’s completely customizable and you can choose all colours of the tarp and edges and even the guylines and what kind of cleats you want to use! It also packs small and weighs just 273 g with everything and the pack sack. This tarp would bring colour to my nights in Italy, so please drop one into my stocking this Christmas! Disclaimer: Read The Tips & Rules.